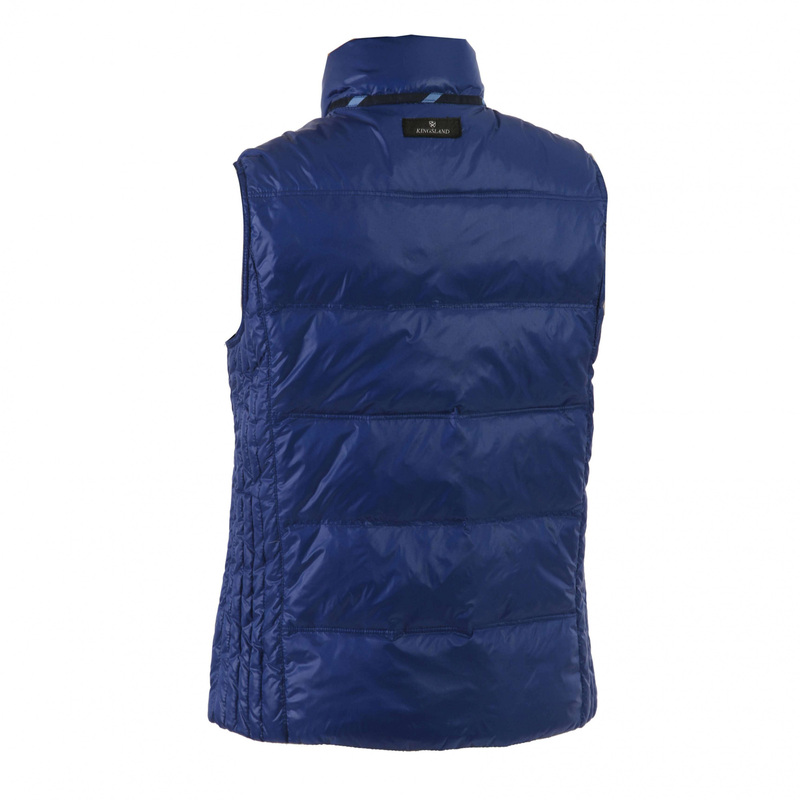 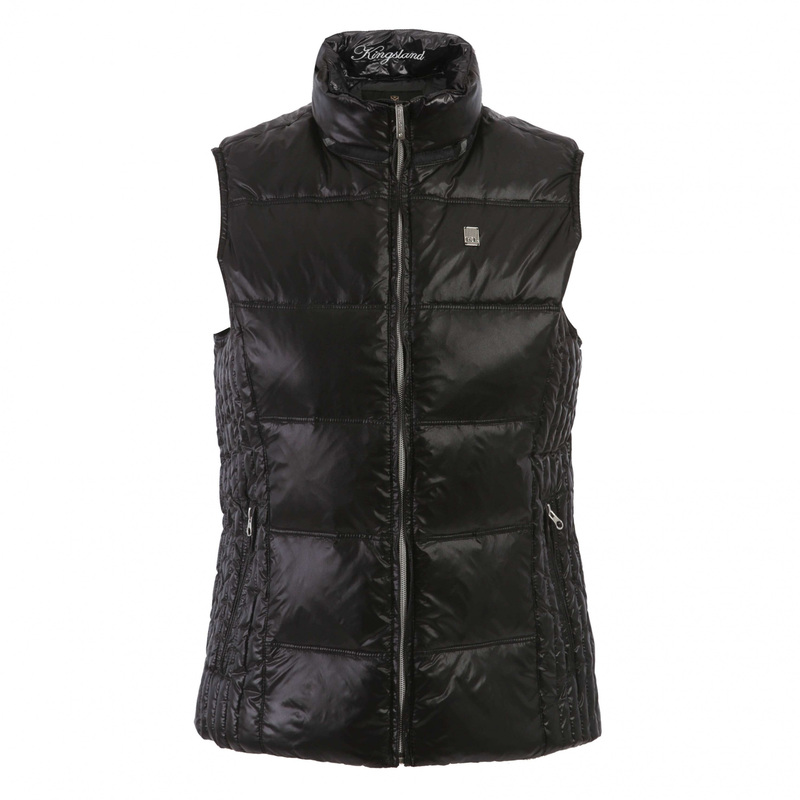 LADIES VEST - Quilted, without a hood, in 3 colors: blue, brown and black. On the left chest small Kingsland emblem. 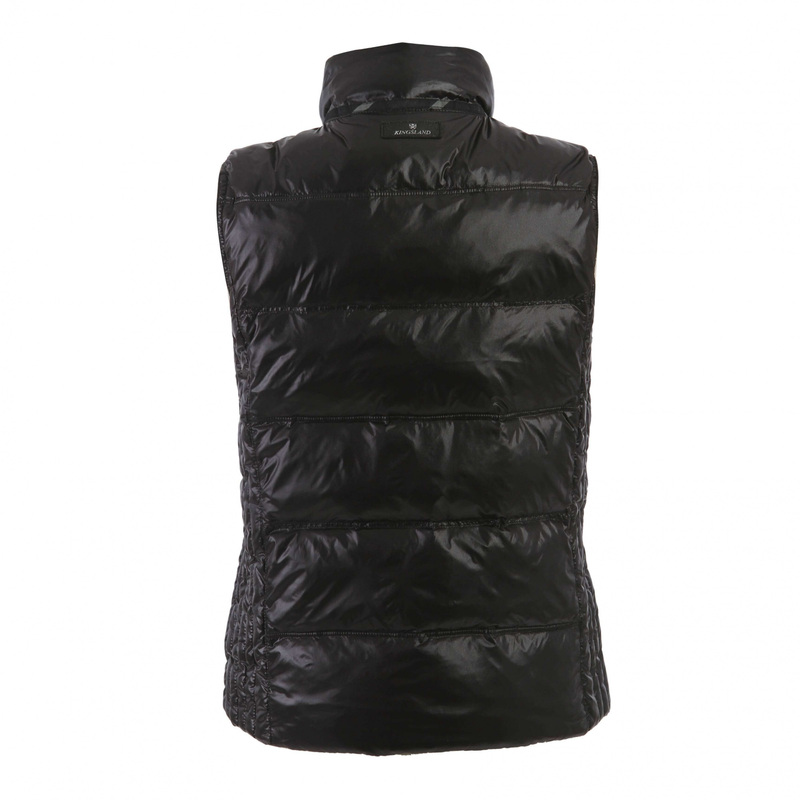 Zipped pockets.